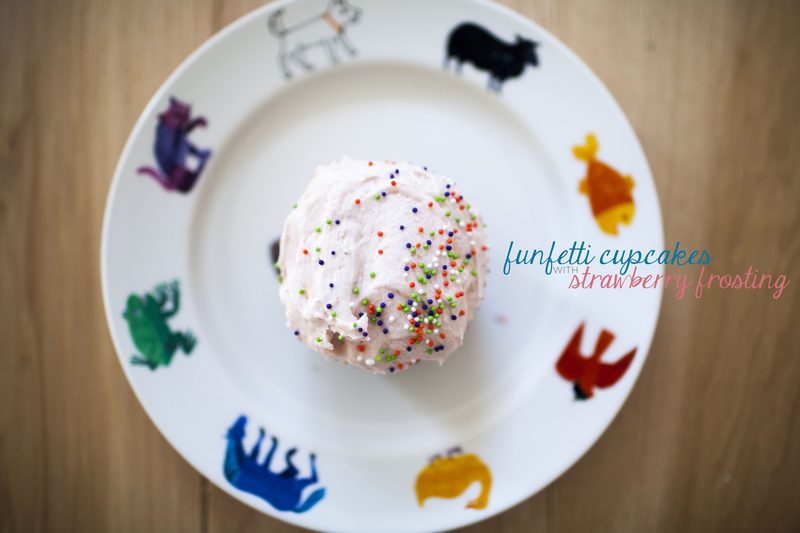 funfetti cupcakes with strawberry frosting. Its no secret that I love sprinkles on my cupcakes! So its an added bonus when there are sprinkles IN my cupcakes! For these cupcakes, you can use your favorite vanilla cake recipe. Mine comes from Vegan cupcakes take over the world. Right before you are done mixing, dump in a bunch of sprinkles to the batter. Bake as usual. 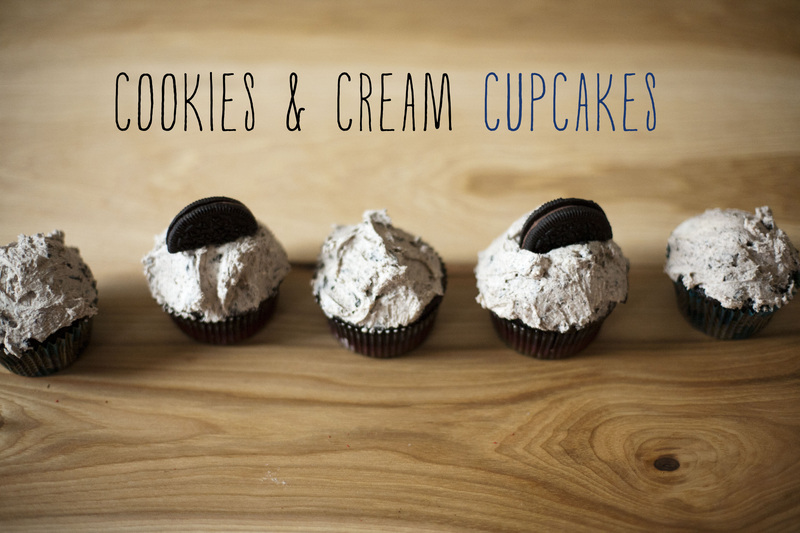 While the cupcakes are baking, and then cooling – you can make your frosting. This strawberry frosting is so good! The strawberries give it a hint of berry flavor, and a lovely light pink color. Of course when you are done, you want to top with MORE SPRINKLES! I found the recipe here for the frosting. It’s Sprinkle’s cupcakes recipe. 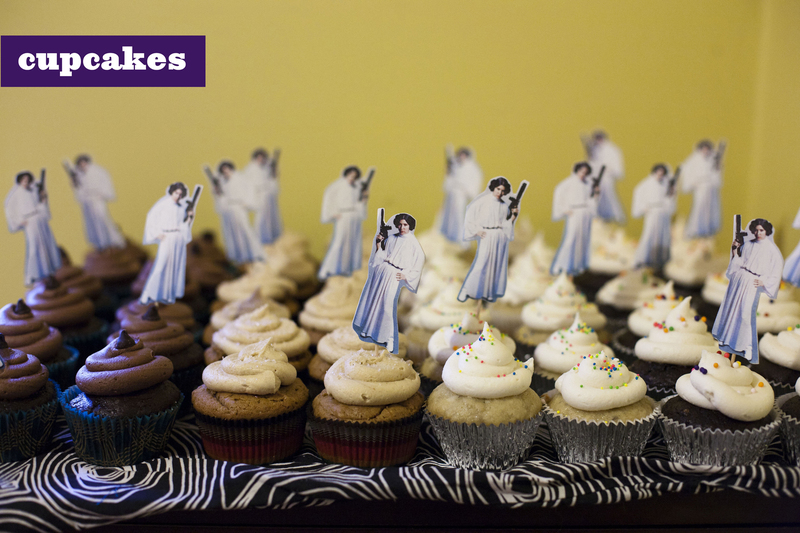 Now only if I could learn to make my frosting look like theirs…. 1/2 teaspoon pure vanilla extractPlace strawberries in the bowl of a small food processor; process until pureed. In the bowl of an electric mixer fitted with the paddle attachment, beat together butter and salt on medium speed until light and fluffy. Reduce mixer speed and slowly add confectioners’ sugar; beat until well combined. Add vanilla and 3 tablespoons strawberry puree (save any remaining strawberry puree for another use); mix until just blended. Do not overmix or frosting will incorporate too much air. Frosting consistency should be dense and creamy, like ice cream. 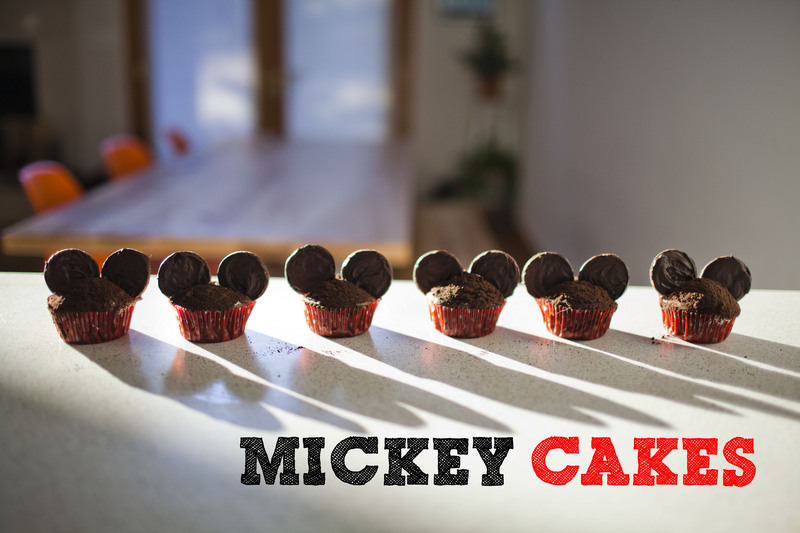 I made these mickey cakes as a surprise for my best friend who will be running the disney marathon next week! She happens to really love mickey, (make sure to click on her link above!) have a birthday this month, and told me yesterday in a text ” i really love cake.” So here you go! This actually worked out great because I had some leftover frosting from a cake I made recently. It called for more than double the amount of frosting than the actual cake needed. I hate when that happens! The frosting is cream cheese frosting – SO its not necessarily the color of mickey – BUT I happen to have a husband who always buys trader joe-joes, then eats about four of them, leaving an entire box just sitting there. Soooo, trader joe-joes to the rescue! I made my usual vegan chocolate cupcake recipe. I just got red and white polka dot cupcake liners from the christmas clearance section at target. I knew these would come in handy! I melted chocolate to dip the “ears” into, for added deliciousness. I scraped the cream out of the joe joes and put them in the vitamix to grind into find crumbs. I frosted each cupcake, dipped it in the cookie crumbs, then stuck the two chocolate covered cookie ears into the cake. These are my go-to favorite holiday cupcakes! I’m kind of crazy for anything ginger-bread, and these are topped with a fluffly light lemony cream cheese frosting. The recipe is adapted from vegan cupcakes take over the world. 1) Preheat the oven to 350 degrees. In a small bowl, whisk together your dry ingredients: flour, baking powder, baking soda, cinnamon, nutmeg, and ginger. Set aside. 2) In a large bowl, whisk together the oil, molasses, maple syrup, non-dairy milk, and yogurt, until everything is well blended. Sift in your dry ingredients and stir with a wooden spoon until your batter comes together and is smooth. 3) Divide your batter among your 12 cupcake liners. Bake for about 20 minutes, or until your cake tester comes out clean. Beat cream cheese and earth balance together with electric mixer; zest, lemon juice and vanilla; add powdered sugar slowly and mix for about 4-5 minutes until light and fluffy. Its was my dear friend, carrie’s birthday earlier this week and I have plans to see her tonight, and nobody loves margaritas more than she does! I made her these once years ago, and she always raves about them, so I thought it would be fun to surprise her with a birthday treat! You can find the recipe in Vegan Cupcakes take over the world. They are definitely a crowd pleaser! They are a light cake with hints of lime and tequila. 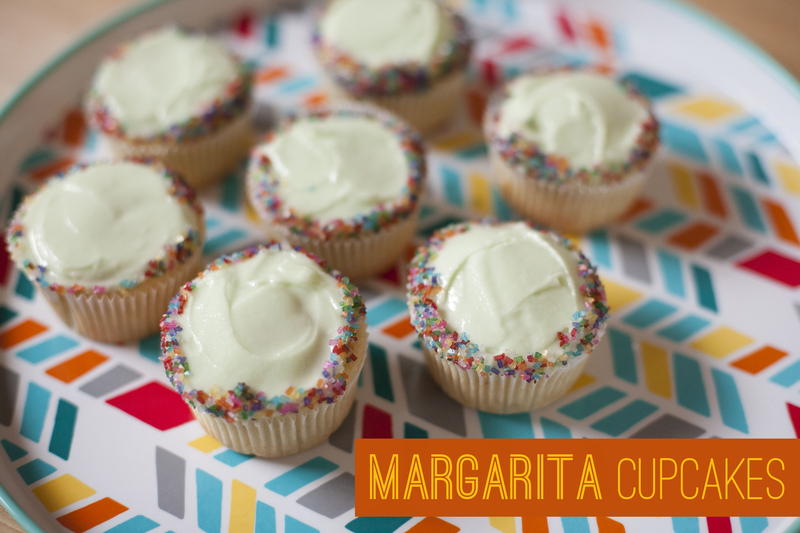 It has a thin coat of lime icing with the edges dipped in sprinkles to look like margarita salt. Yum! 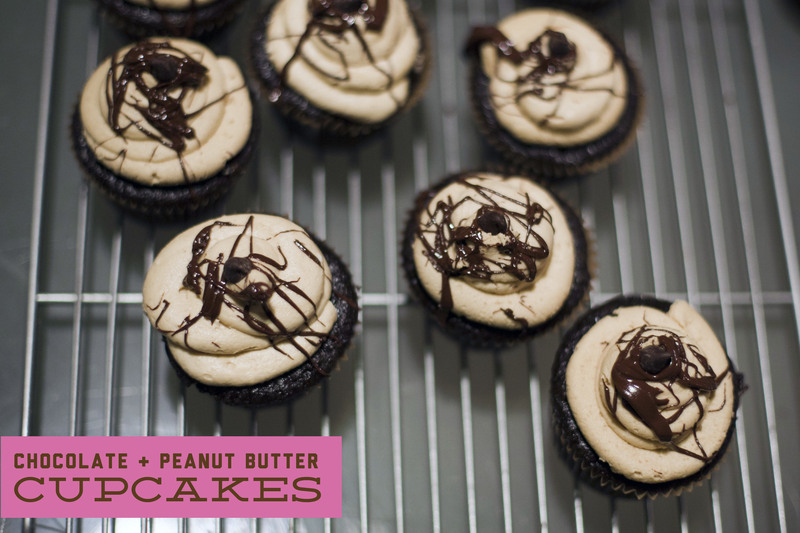 66. chocolate and peanut butter cupcakes. Cupcakes. 4 dozen. all vegan. I make sure my friends have their options.